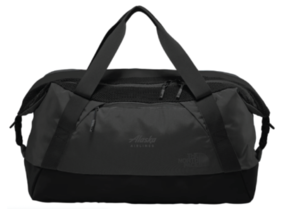 No matter where you’re training, this roomy 31.5-liter duffel has the space and features to keep all your workout gear organized. Use the two main zippered compartments to keep your sweaty clothes separate from your fresh clothes. Items will ship in ~2 weeks.